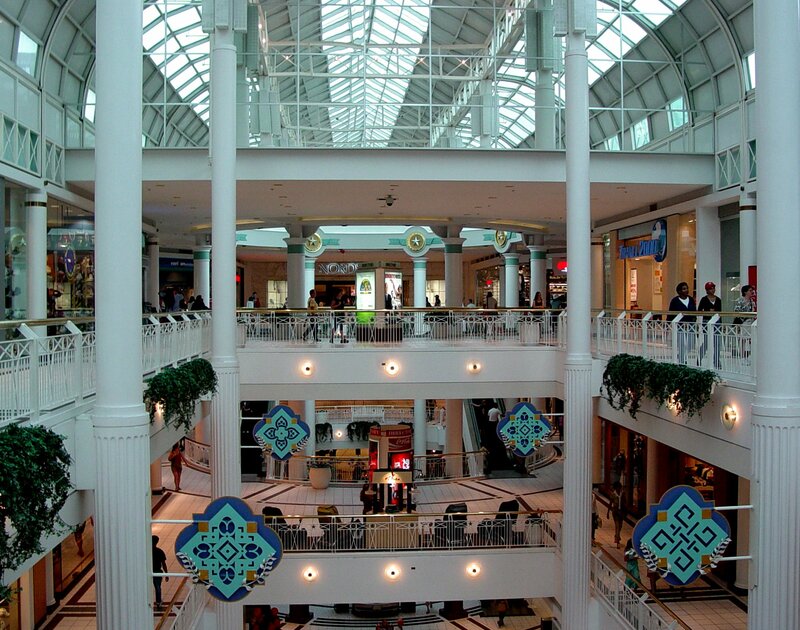 Zippy Shell is delighted to announce our latest portable storage and moving services location - Pentagon City Virginia! Our fantastic portable storage units are the most affordable and convenient way to store or move your belongings. With super customer service and attention to detail, Zippy Shell in Pentagon City makes moving simple. 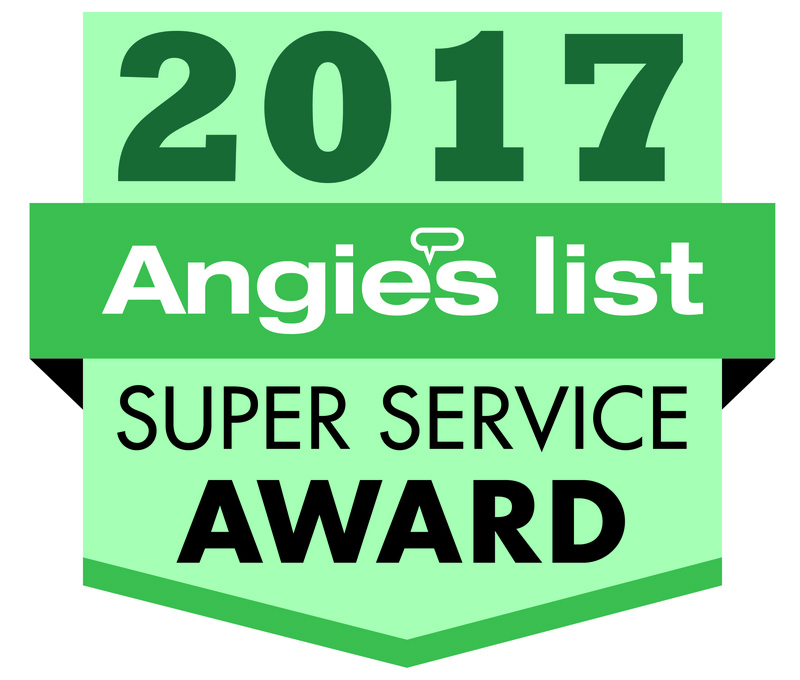 Our customers rave about our professional and courteous services - and our customer reviews prove it! We&apos;re standing by to offer you a FREE QUOTE on moving and storage in Pentagon City. Zippy Shell delivers a mobile storage container to you wherever you need it. Residential, business, military storage and many other moves are made easy with our simple portable storage solution. What&apos;s even better is that you can take your time packing up your storage unit - or hire us to do it all for you. Once your portable storage unit is packed, a professional Zippy Shell driver will pick it up and deliver it to our super safe climate controlled storage facility. It will remain there as it was packed - safe and sound. When you&apos;re ready to get your stuff back, Zippy Shell will deliver it wherever you want it. We even offer long distance moving services! Whatever you&apos;re moving and wherever you&apos;re moving to, Zippy Shell offers a flexible, more affordable portable self storage solution. If you&apos;re ready to make an easy move, contact Zippy Shell today! If you&apos;re still not convinced, check out what our customers have to say. 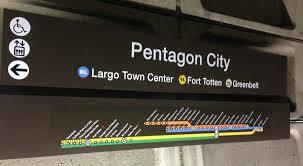 Then get your FREE QUOTE for Pentagon City moving and storage services. You won&apos;t believe how easy moving can be!